Steel bottle. 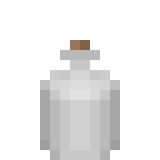 From https://github.com/minetest/minetest_game/blob/master/mods/vessels/textures/vessels_steel_bottle_inv.png resized to 64x64, interpolation method: none. 15:50, 8 September 2013 64 × 64 (486 B) Ol (Talk | contribs) Steel bottle. 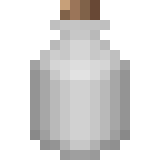 From https://github.com/minetest/minetest_game/blob/master/mods/vessels/textures/vessels_steel_bottle_inv.png resized to 64x64, interpolation method: none. This page was last modified on 16 October 2017, at 19:22.